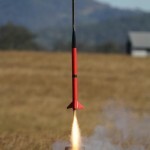 The photos of the March 2010 launch were taken by Leigh Metzroth and Len Forsyth. 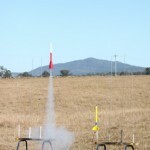 The photos of the April 2010 launch were taken by Brendan Pratt. The photos of the February 2010 launch were taken by Brendan Pratt, Leigh Metzroth and Len Forsyth. The photos of the January 2010 launch were taken by Brendan Pratt and Leigh Metzroth.